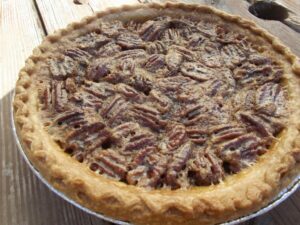 Here is My Super Easy Pecan Pie Recipe! 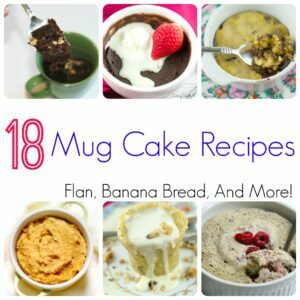 18 Mug Cake Recipes You Can Make in Minutes! 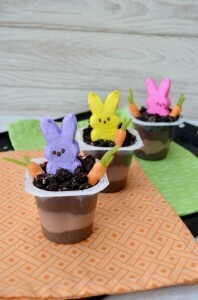 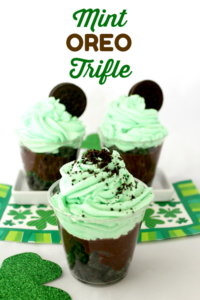 Mint Oreo Trifle – Perfect St. Patty’s Day Treat! 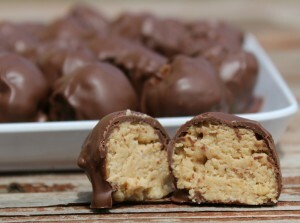 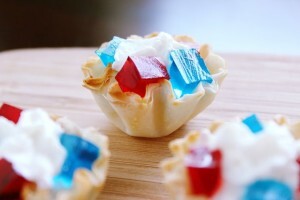 Red White and Blue Bites Recipe – Perfect for BBQ’s And Gatherings!